The road to Seopyeonje was so long ago and yet it seems like only yesterday. Since spring was the season of Seopyeonje (in 2014), I have been feeling very, very nostalgic. I thought revisiting a couple of the early rehearsal videos would be nice for a Sunday. 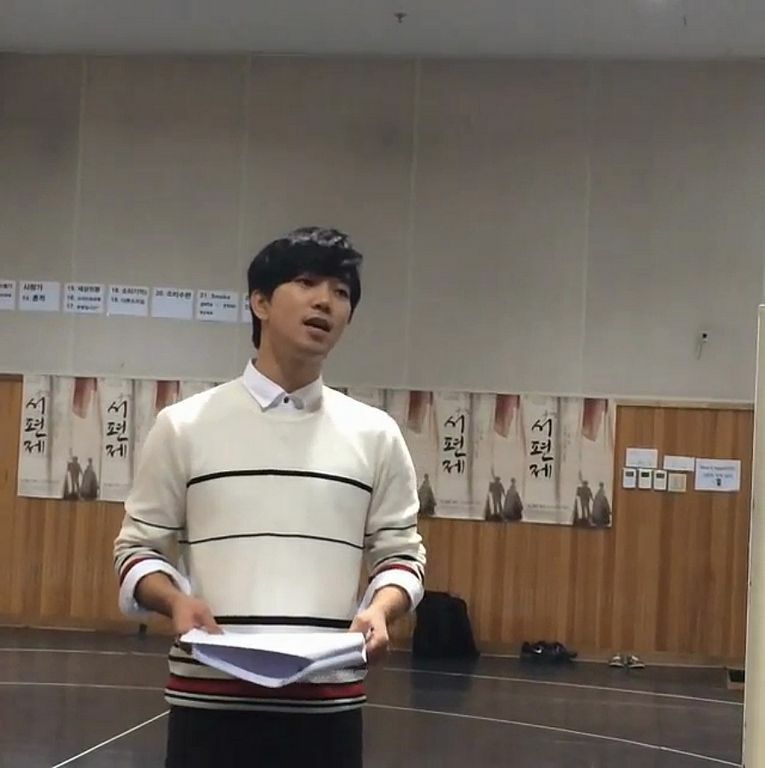 G.O’s voice on a spring Sunday in April? Absolutely. 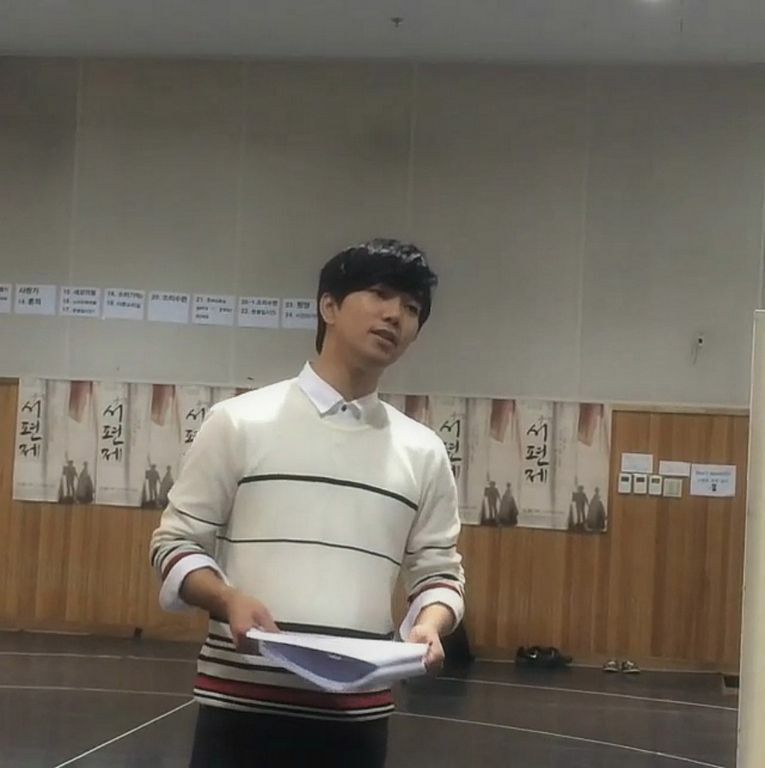 It was such a delight getting to see these mini moments from the Seopyeonje rehearsal room and especially wonderful that director Lee Gina generously shared her videos of G.O taken from those rehearsals. They were brief yet so very rich in quality. 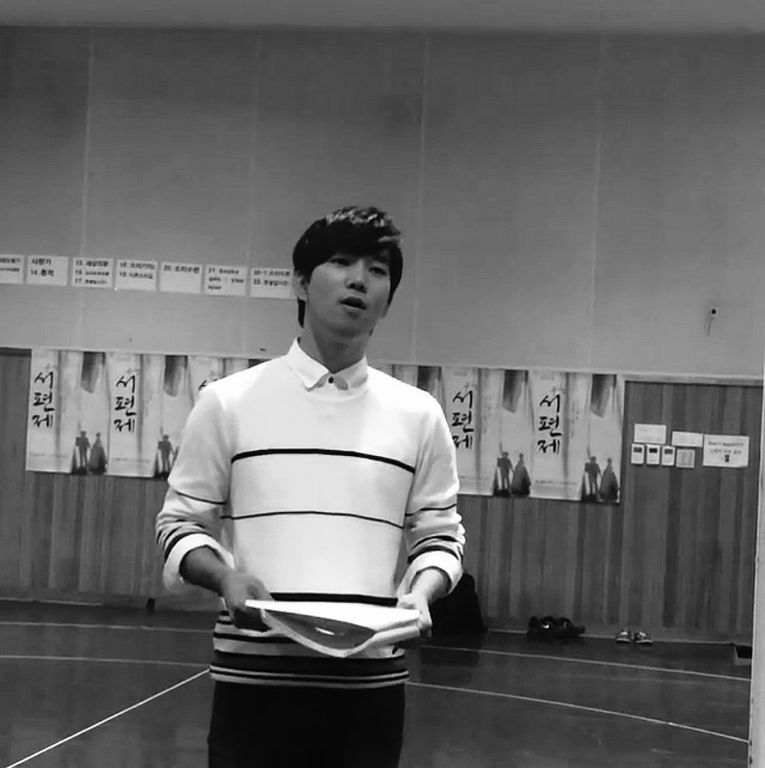 G.O’s voice is absolute perfection. My Life Is Gone was a new song added to the musical for the 2014 production. In fact, there were two new numbers added to the show that year, both of which were sung by the character Dong Ho. I’d say G.O was cast in the perfect role, at the perfect time. I admit I am still harboring that dream of G.O releasing a compilation album containing all of the songs each of his characters sang in their respective musicals. It would be an amazing collection of songs by one of the most beautiful voices to have graced Korean musical theater. Categories: G.O Military Discharge, MBLAQ Musings, The G.O Files | Tags: G.O, G.O's Military Service, 서편제, 엠블랙, 정병희, 지오, Jung Byung Hee, Jung Byung Hee images, Korean Musical Theater, Korean Musicals, Lee Gina, MBLAQ G.O, Musical Actor G.O, Seopyeonje, The Musical Seopyeonje | Permalink.